The process begins with a showroom visit to explore your project, followed by a home visit where measurements are taken along with details about how you use the space we are designing. 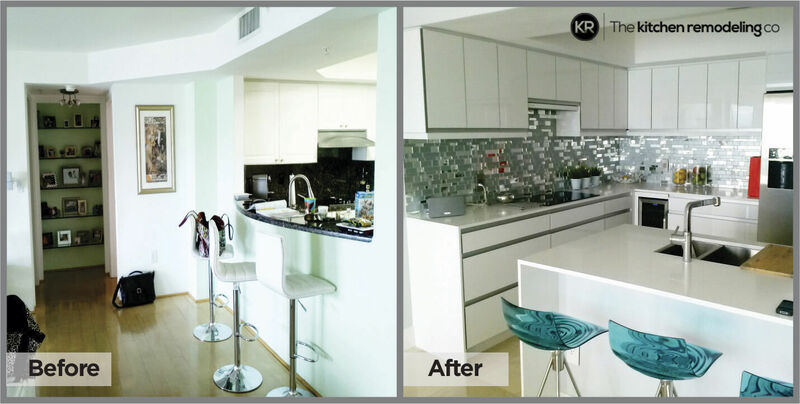 Following that, several design options will be presented to you and we will work diligently to ensure that your kitchen will look and work as you imagine. With both design and construction in the hands of a single entity, there is a single point of responsibility for quality, cost and schedule adherence. 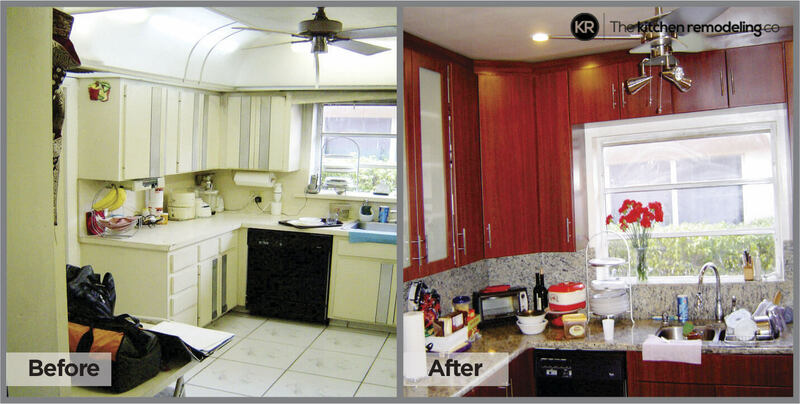 The Kitchen Remodeling Co. is known for its reliability and true listening. 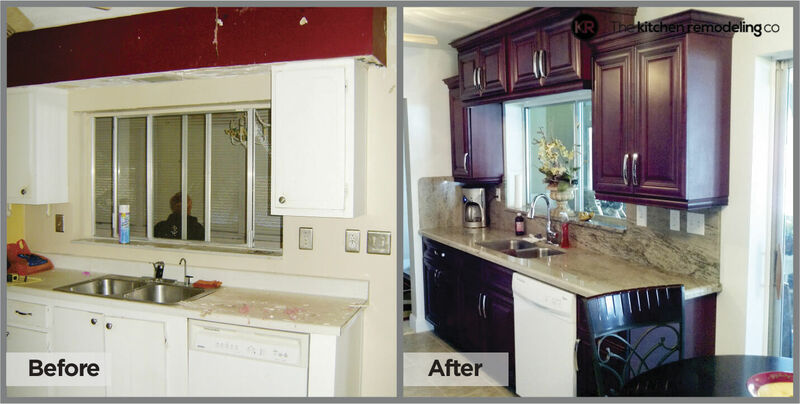 Our team is masterful at reducing the stress of remodeling a kitchen, offering constant communication and personal passion in every job. 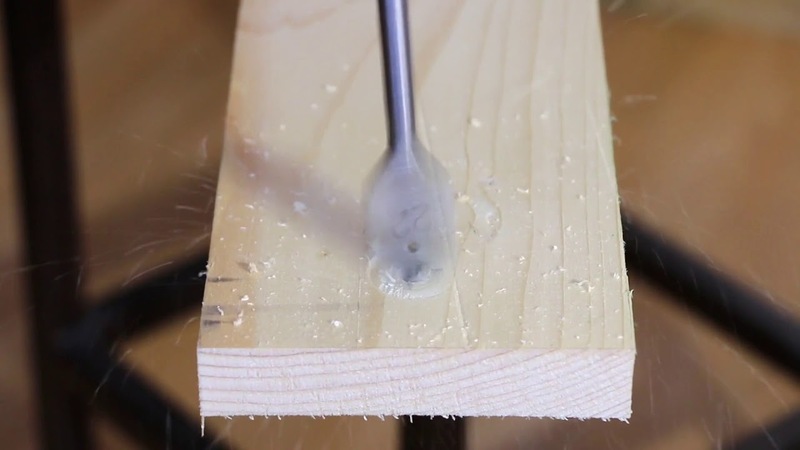 We’re homeowners too and know the concerns that accompany remodeling. We work very hard to minimize the interruption in your life and speed the process along. 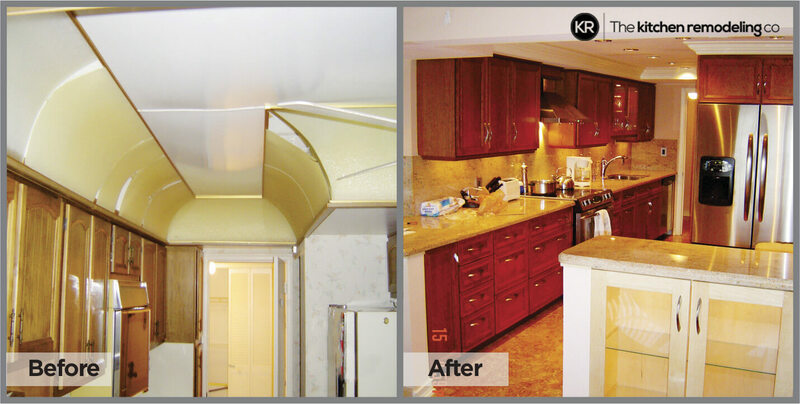 The Kitchen Remodeling Co is passionate about design because we know that proper planning provides our clients with a smooth building process, better value, and a beautiful outcome. Our design team with its architectural and engineering background joins strengths to give the client the best possible result. Our design staff offers you personal guidance through the many selections required to achieve the kitchen, bath, home office or other space you imagine. We will provide you with design renditions and construction plan. Whether you choose to leverage our in-house designers or already have plans, we can make your project run on time and on budget because we help you understand how your project unfolds into an actual construction timeline. Kitchen Design Kitchen Design is all about lifestyle. 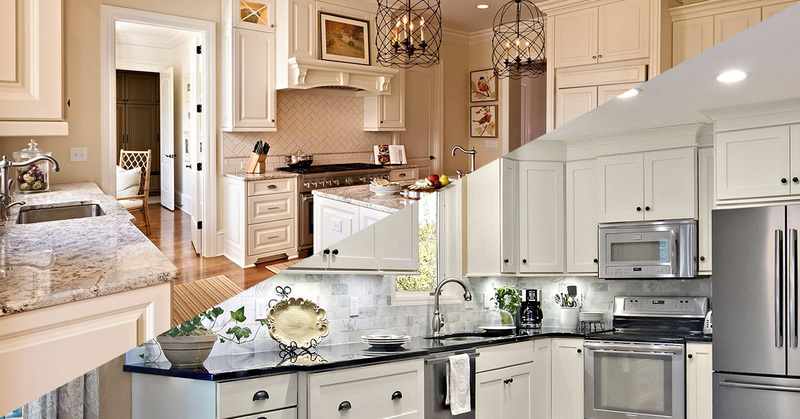 How you use your kitchen, from entertaining to family cooking, from homework to projects, will influence the layout and materials that are right for you. 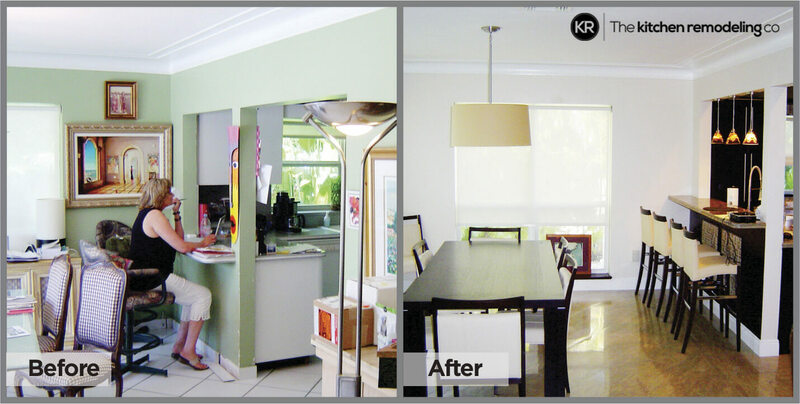 Our designers understand the most important part of great kitchen design is you and your family. 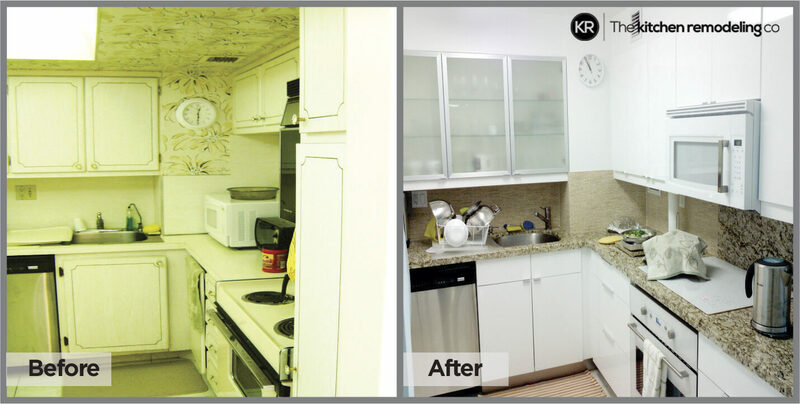 As memebers of the National Kitchen and Bath Association (NKBA), we adhere to guidelines for kitchen design to make this space functional, safe, and easy to use for everyone. Bath Design Bathroom design can be critical for a small powder room as well as a luxurious master bathroom. 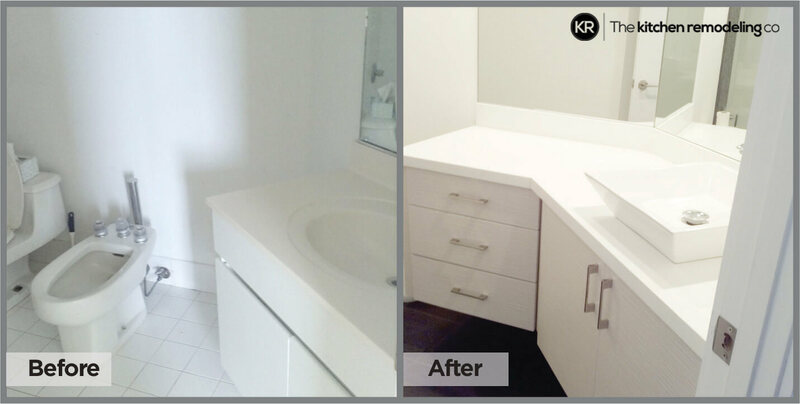 We understand that each bathroom has its own function in a house depending on the size of the home, the size of the family, and the needs of everyone living there. 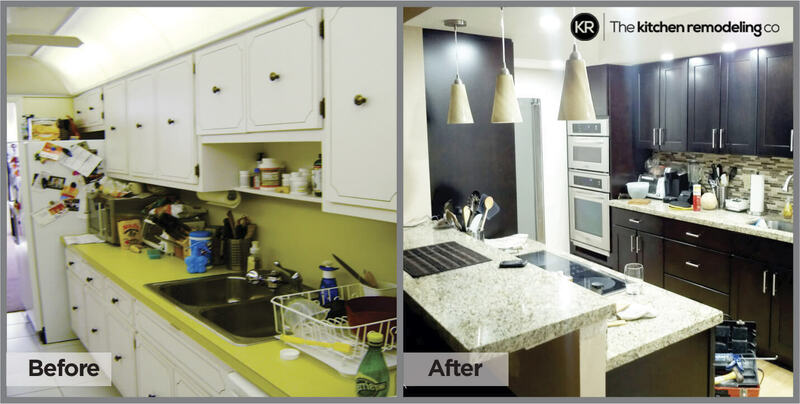 The Kitchen Remodeling Co in partnership with its sister company, K Construction and remodeling provides complete construction services ranging from single rooms to additions to whole house renovations and construction. Whether you have worked with our design team or your own architect, once your design plans are ready for construction our company can provide you with a guaranteed budget and on-time completion. We have extensive architectural, engineering and structural experience working with older homes / historic preservation, new construction or house/apartment remodeling including all permitting, regulations, and issues that go with them. Our construction professionals and managers know that superior craftsmanship and excellent management and service are vital to meeting your expectations. Our very own employees will be on your project continuously, from the beginning to end. You will receive weekly updates on what to expect for project activity from beginning of construction through final delivery. You’ll never be left wondering if anything will happen today. Our staff takes ownership and pride in knowing they are responsible for the day to day activity and your final product. 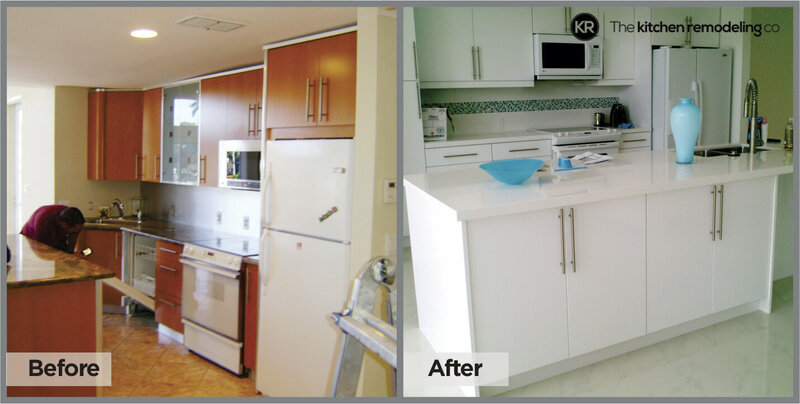 The Kitchen Remodeling Co. was founded in 2011 by Jacob Kligman, President, K Construction & Remodeling after several years in the construction business noticing the client’s need to be able to go to a one-stop place to complete their home remodeling dream from conception to design and permitting to finishes selections and construction process. We offer the finest quality custom and semi-custom cabinetry, from traditional to contemporary to modern designs, as well as a broad array of unique products to create a unique space for your home. 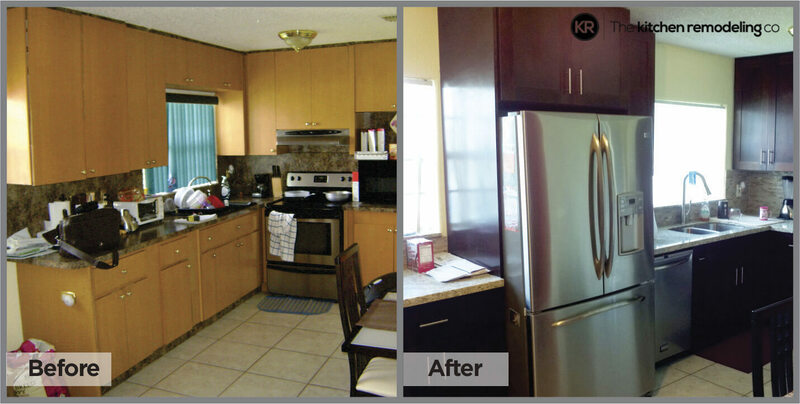 At The Kitchen Remodeling Company it is possible to purchase all wood kitchen lacquer or stained cabinets for less than most kitchen dealers sell particleboard cabinets for. 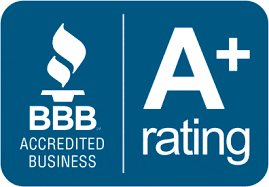 As a licensed certified general contracting firm, a member of the National Kitchen & Bath Association (NKBA) and the National Association of the Remodeling Industry (NARI), as well as having, among other prestigious recognitions, an A+ rate with the Better Business Bureau (BBB), being selected 2014, 2015 and 2016 HOUZZ contractor of the year for best service and Hallandale contractor of the year 2015; our firm combines the best work ethic and integrity, along with a passion for excellence and innovative design. 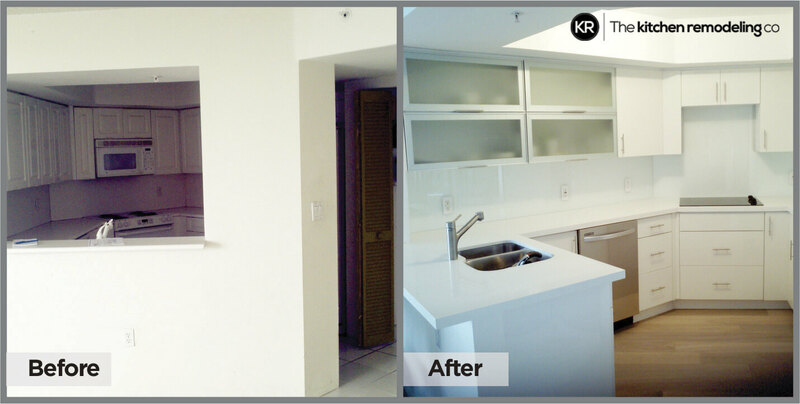 The Kitchen Remodeling Co., showcases only the finest products and combines them with the skills and talents of a professional design & renovation team to create a truly unique space that blends seamlessly with the functional style of your home. 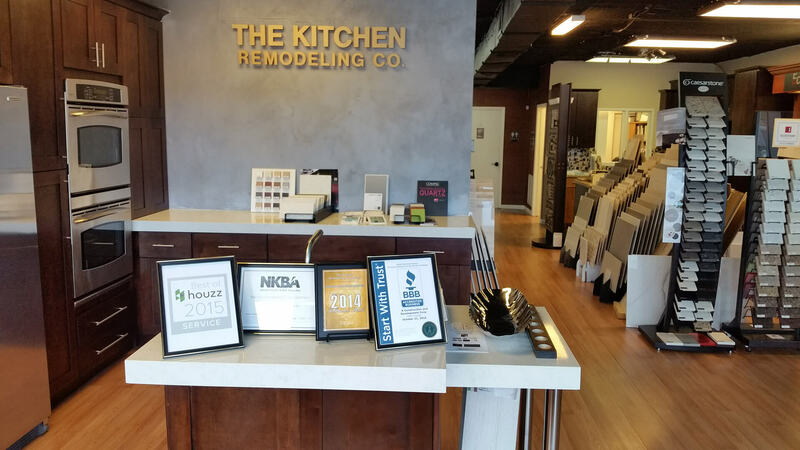 Under the leadership of owner Jacob Kligman, E.I., G.C., our interior design / build team has distinguished itself as a leader in the kitchen and bath industry, as well as renovation and remodeling. 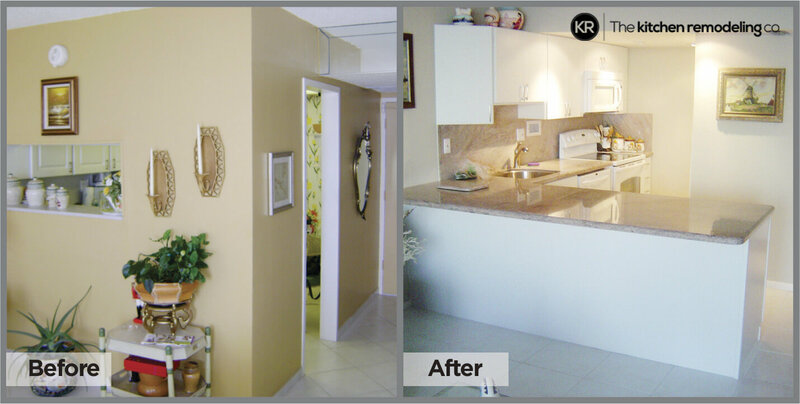 We can help you create the space of your dreams from the initial sketches to the finishing touches. I hired Mr. Jacob Kligman to remodeled my 4,000 sq. ft. home. 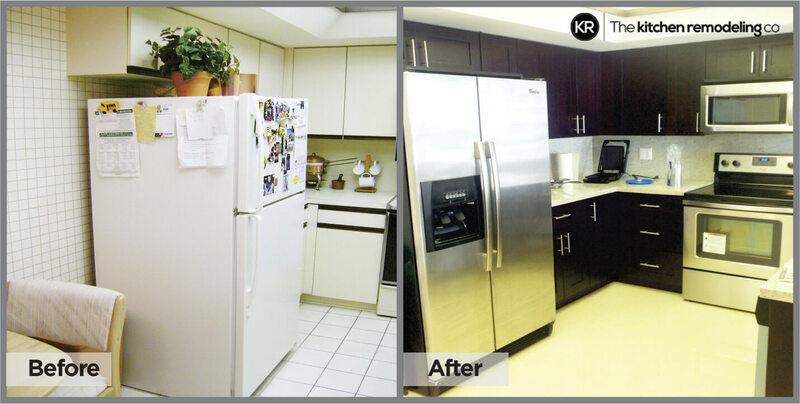 K Construction & Development was the General Contractor for the job. 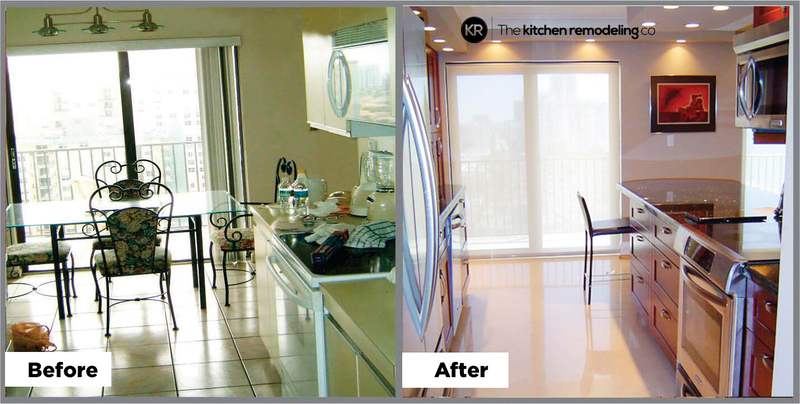 The Kitchen Remodeling Co. designed the Gourmet Kitchen exactly the way that I want it. 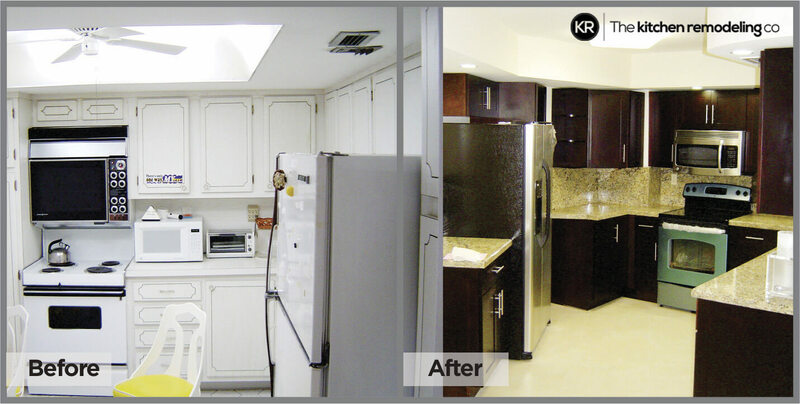 The floor plan was perfect, the organization and planning of my kitchen was according to schedule I highly recommend The Kitchen Remodeling and Mr. Kligman to clients that are looking for perfection. 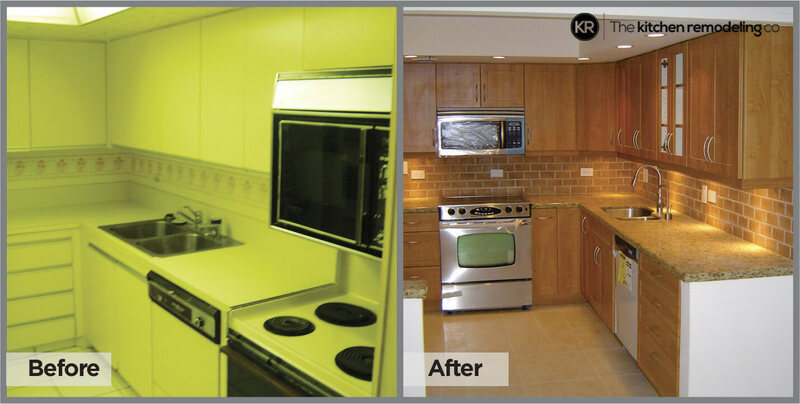 Thank you, Kitchen Remodeling, Mr. Kligman and his staff. 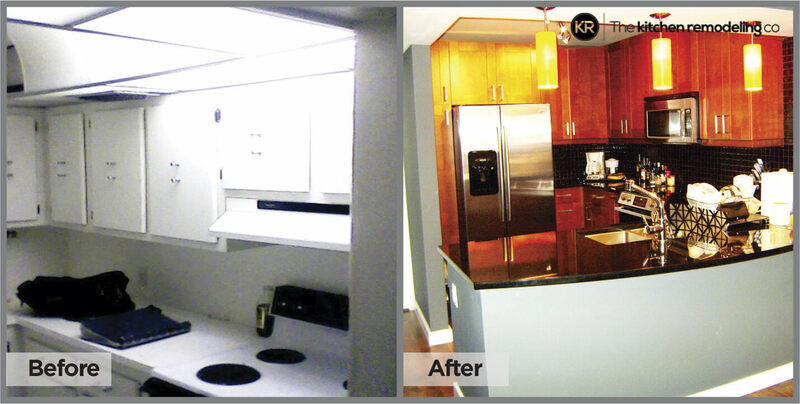 The Kitchen Remodeling Company with Jacob Kligman as contractor is a very good company. His framing men, electrical contractor, drywall, tile, and finished carpenters are all excellent, and very experienced. They can handle any task with skill. Mr Kligman is available be cell phone on a daily basis, and comes to the job when needed. He has a good handle on special needs of the customer, and is also priced competitively. 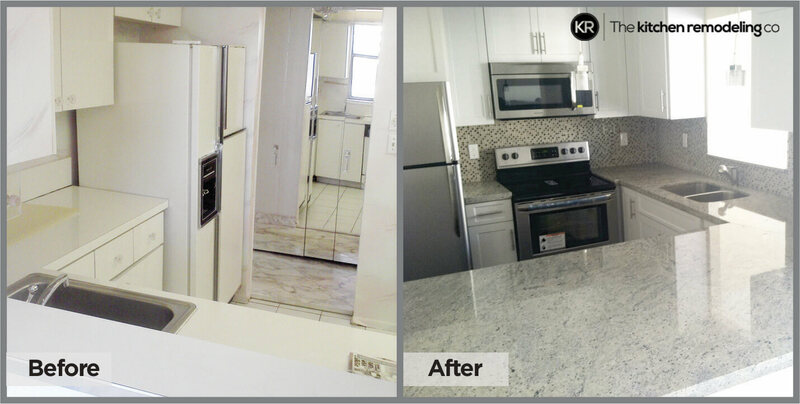 Kitchen remodeling did an excellent job for us, and I am happy to recommend him for all remodeling work. 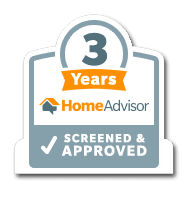 Hired The Kitchen Remodeling Co. to install “speciality” granite countertops which was beyond the scope of anyone affiliated with my original kitchen contractor. Wish that I had hired them for the entire project! They were far more prompt, knowledgable and fair and were a pleasure to work with. 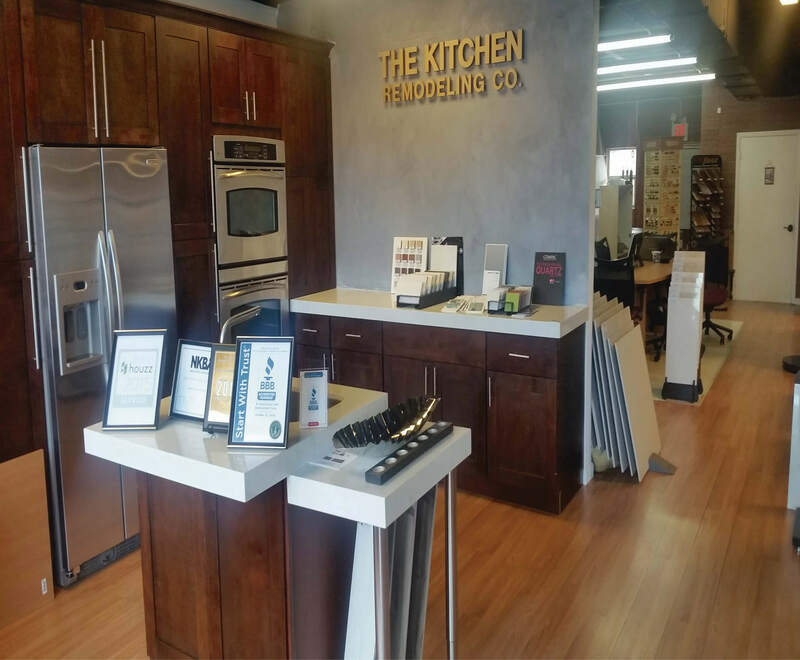 The kitchen remodeling Co Showroom provides one stop shopping for all your remodeling needs. Featuring handpicked kitchen cabinetry, bathroom vanities and distinctive hardware selections, our award winning team of designers is committed to making the most of your vision. If you are feeling overwhelmed, we are here to help you make the right tile, cabinetry, fixture, and countertop selections for your home. The showroom is available by walk-in and by appointment.